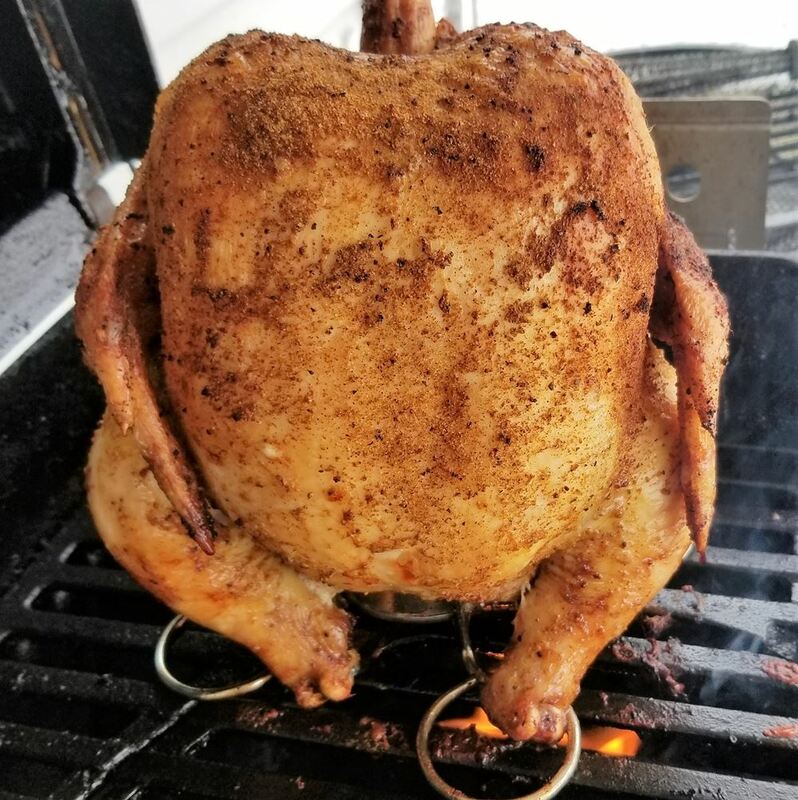 This is Simple, Beer Can Chicken on a Gas Grill. This recipe only calls for 3 ingredients: Whole fryer chicken, Beer, and McCormick Rotisserie Chicken Seasoning. It’s quick easy and produced the best chicken that I have ever had! It has been 12 years since our original “How to Grill Beer Can Chicken” post. 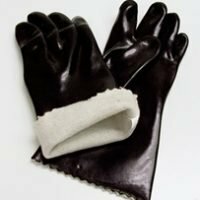 So, it was time for an update. Since then we have simplified a few things, by cutting out unnecessary steps . In the process the quality of the chicken we serve has skyrocketed. We have made chickens on gas grills, charcoal and even in a smoker. Everyone turned out very good even, excellent at times but this one was Da Bomb! Simple Beer Can Chicken on a Gas Grill the Prep. 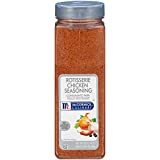 McCormick Rotisserie Chicken Seasoning, about half the small bottle. Get under the skin at the top of the breast as well. 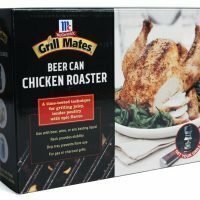 Place a quarter of a beer in its can on your chicken stand and sprinkle some, half a teaspoon, of the seasoning into the beer. We used Yuengling light lager because that is what I drink. Place your chicken onto the stand and touch up anywhere that you rubbed the seasoning off of. And place into the refrigerator until the grill is ready. Why only a quarter of a can of beer? Over the years I noticed that the beer doesn’t cook down. So why waste it? Heat your grill until it maintains a temperature of somewhere between 350 and 400 degrees. With a spot to place your chicken that is not right over the heat. As read on your grills hood thermometer. 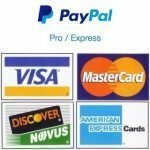 Tip for smaller 2 burner gas grills: Even with one burner on high you may not be able to maintain a temperature in this range. So, every 15 minutes or so you will need to turn on the burner below the bird for a few minutes. Low to medium heat will do just until you get the grill heat up to 400 degrees. Then turn off for another 15 minutes. The temp will slowly drop down. Place your chicken on the grill grates, off of the heat and close the lid. If you only have a single heat source you will need to rotate the bird a quarter turn, every 20 to 30 minutes. The size of your bird will dictate how long the cooking time will be. Anywhere from 1.5 up to 2 hours is the norm, we cook to temp not to time. Simple Beer Can Chicken on a Gas Grill the Last Step. Once our chicken breast has reached 130 degrees we now need to turn up the heat. 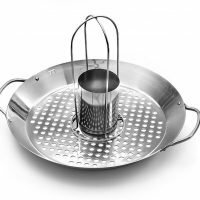 This is the point to use a small drip pan if you like, fill the bottom with salt or flour. Get the grill up to 450 degrees this is where we get that brown crispy skin. 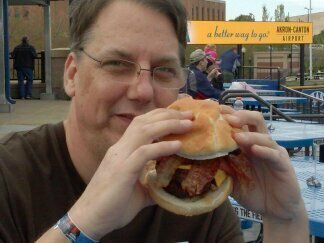 The fat will render quickly so you will need to watch it closely from here on out. Try to avoid placing it over direct flame to avoid major flare ups. The skin should be nice and crispy in 10 to 15 minutes while the breast reaches it’s ideal 165 temperature. If a grease fire happens: Turn off all your burners, open the grill lid, and move the bird as far away from the smoke and flames as possible. Let the fire run it’s course. 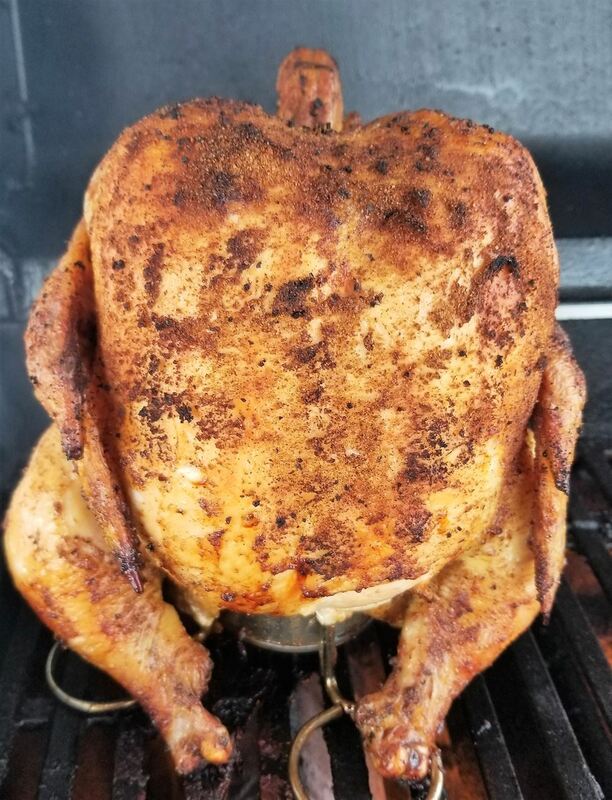 Our final thoughts on simple beer can chicken on a gas grill: I was amazed at how well this turned out. Had I known I would have taken a lot more pictures. 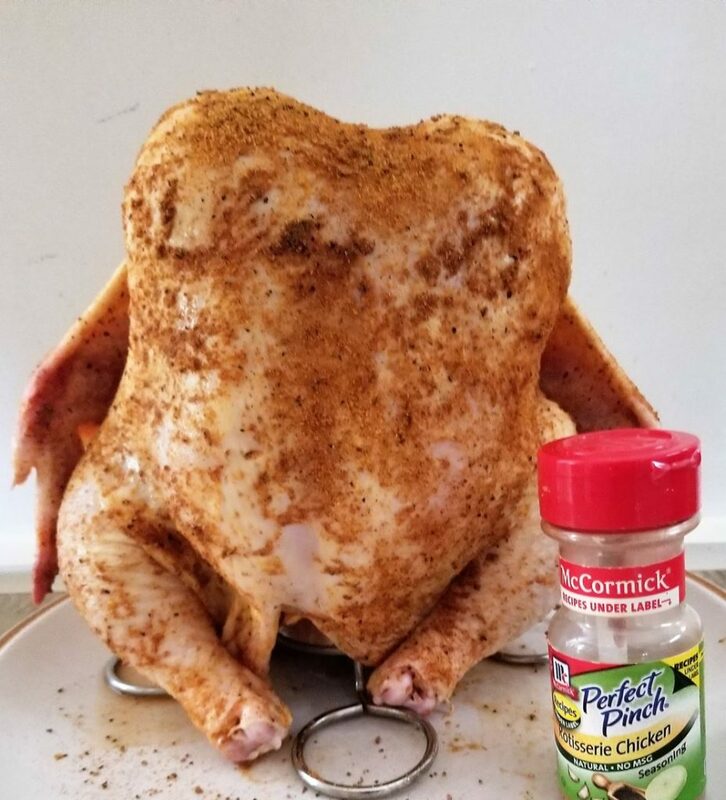 I don’t know what exactly is in that McCormick Rotisserie Chicken Seasoning but they might consider changing it’s name to chicken magic. Defiantly the best way to cook a whole chicken that is for sure. I like beer can chicken more than fried chicken.